Rubber stamping has become quite a popular method of crafting. 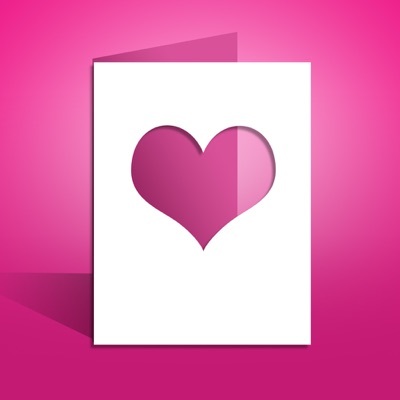 You can create custom looks for gifts, home décor and even clothes! 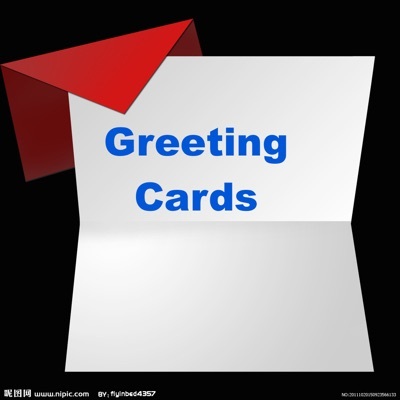 This department provides you with both basic and advanced rubber stamping instructions, as well as free project ideas and free samples. View the tips and hints, see what tools of the trade you’ll need or take a tutorial to learn this creative art. Our online shopping center provides you with an easy way to stock up on rubber stamping supplies. Looking for Stenciling? Check out our Stenciling Department. Learn how to make an origami paper boat with our video or photo tutorial. This video will show you how to make a cute origami bunny face. This is a fun, easy project which kids can make any time of the year but especially for Easter. How to make an origami peace crane. Learn how to make an easy and quick jumping frog with paper. These frogs are quick and easy to fold and are a fun activity for kids. This video will demonstrate how to fold a simple origami heart. 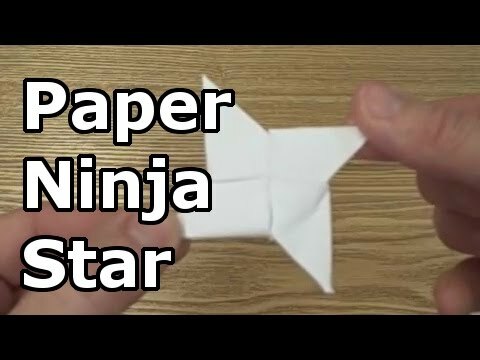 A step-by-step tutorial on how to fold an easy paper tank or origami tank. Origami folding is an excellent pastime for kids and can keep them entertained for hours. Learn how to fold a paper airplane with this video or photo tutorial. Six-Starfighter designs look as great as they fly because they're made from full-color custom-designed paper. With five copies of each design, kids can have a fleet of Y-wings and X-wings at their command. This book is a great learning and activity resource which will keep kid's busy for hours. 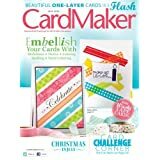 CardMaker magazine brings you the most creative new projects from America's best designers!